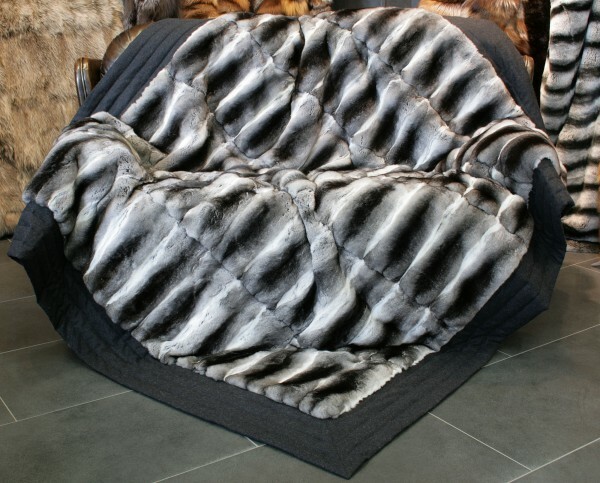 Discover the luxury and warmth of a handmade chinchilla fur blanket from Master Furrier. If desired, we can make this chinchilla fur blanket in any size you'd like. Chinchillas have the softest fur in the world and the highest hair-density. 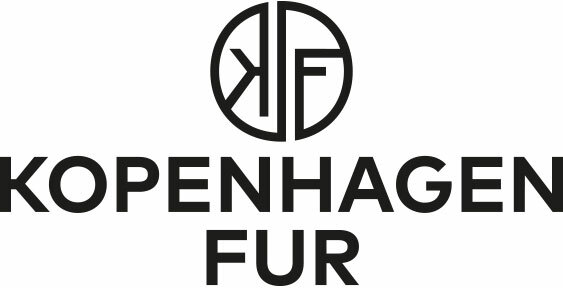 Their sought-after pelts adorned Incan kings for centuries, and our expert team of furriers and tailors combine these furs with the finest materials to create a fur product of unparalleled quality. Indulge yourself with one of our fur blankets today! Related links to "Framed Chinchilla fur blanket - natural furs"
Customer reviews for "Framed Chinchilla fur blanket - natural furs"
This is one of the best thing in my house. My family fights over who gets to have the Chinchy Binky. It's awsome soft, beautifully made...a friend of mine who stayed over, grabbed it off the back of my couch...he said, "I can't leave this couch.